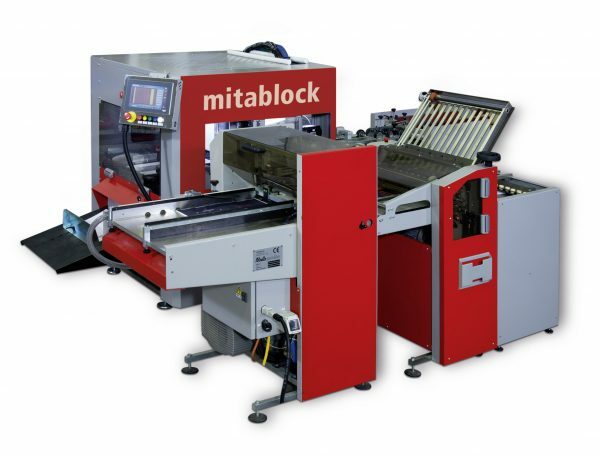 The Mitamax is designed to build a book block consisting of any number of quarter-folded four-page sections printed on one side only, which are glued together back to back. This type of book offers an uninterrupted panorama image over two adjacent pages. A preferred solution for Photo books, image brochures, board books for children etc.